Today I welcome international best-selling author, wonderful writer and friend, Alison Reynolds to celebrate the launch of her, and very talented illustrator, Heath McKenzie’s newest picture book A New Friend for Marmalade. 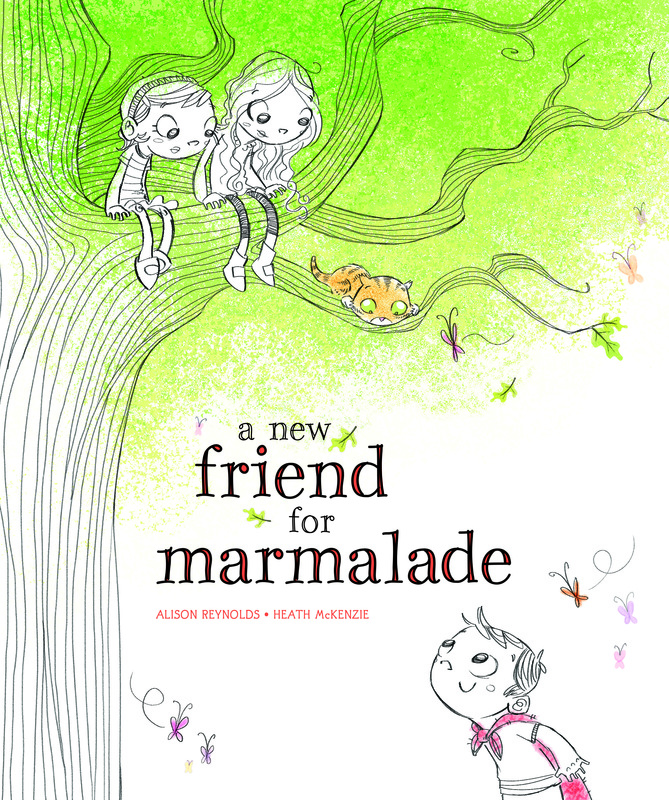 A New Friend for Marmalade is the sequel to Alison and Heath’s first collaboration, A Year with Marmalade, which has sold more than a whopping 30,000 copies and is being released in the USA by publisher Simon and Schuster in July. 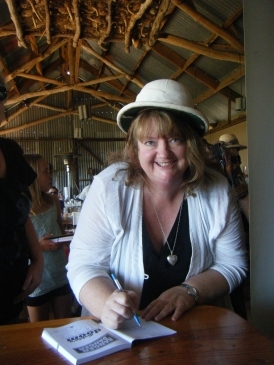 Alison is also the multi-talented, best selling author of the Ranger in Danger, Why I love and Baby Talk series as well as the gorgeous picture book The Littlest Bushranger. Welcome back to From Hook to Book. Thank you for stopping by on the very first day of your blog tour. 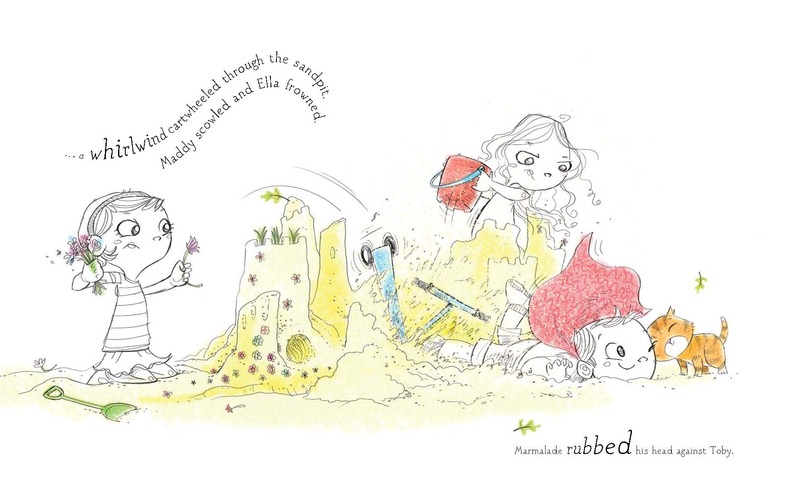 Warmest congratulations to both you and Heath on the launch of A New Friend for Marmalade, your gorgeous new Marmalade adventure. Thanks for the invite, Chris. I love reading From Hook to Book, so very nice to be here. Ella, Maddy and Marmalade are best friends. Then one day everything changes when Toby, the boy from across the road wants to play with them. This gentle story is about accepting people, even when they do things a little differently from you. And it all revolves around a very special little cat named Marmalade. Alison, I’m so in awe of how in A Year with Marmalade you manage to portray the complexity of how we are all different and play differently, yet can play together. Can you explain the thought process or process of elimination it takes for a picture book author to boil down such complexity to a minimum of words that expresses it so simply and beautifully? I actually wrote this by writing a list of my thoughts about the two friends from A Year with Marmalade, and a new annoying boy who wants to be friends, but doesn’t understand how to make friends. I jotted down random thoughts, for instance Toby, the new boy, annoys the girls so I thought of what he could do to annoy them without meaning to be annoying. I didn’t actually worry about the storyline, but kept writing down images and thinking what if? Eventually, a story emerged. I eliminated a lot of the extraneous words and ideas that didn’t further the main narrative. There’s usually no room for going off on a tangent in a picture book. I always have to remember that simple is good, especially when you’re dealing with complex issues. A New Friend for Marmalade is really as much about the girls’ acceptance of a new friend too. There’s a significant, but subtly shown, change going on when the girls must not only share their space and creative play, but their beloved cat Marmalade too. There’s a lot going on. A lot of tolerance required by the girls for the new boy who clumsily upsets their games and yet still wins over the affection of Marmalade. As the writer, what came first for you the theme or the story? This book started with the theme. The publisher suggested the sequel be about friendship and accepting other people even when they are different to you. I imagined an exuberant boy, Toby, who wants to be liked and make friends with Ella, Maddy and Marmalade. Astute Marmalade can see that Toby is a good friend, although he is very different from him. It takes the girls a little longer to realise this, but eventually they do. I can imagine how irritating the girls found it that when they were trying to give Toby “the cold shoulder” and Marmalade loved Toby. I really enjoyed writing that strand. The resolution in the story got me to thinking and wondering: Is it the commonality of the childrens’ shared concern/common goal to rescue Marmalade that unites them in friendship as much as tolerance? Do you think this is a strategy that schools and those working with children might employ to bring together warring factions or isolated children – a common goal or concern? I think by the resolution, the girls were beginning to soften towards Toby. They had the example of how much Marmalade liked Toby, suggesting that Toby was really a nice person. I do believe that sharing a common goal unites people. And the process of working together allows you to get to know another person better and most times you end up liking them. I do think a shared concern or common goal can be used to bring together warring factions or isolated children. Often people don’t like somebody they regard as being the “Other” but once they are in a situation to really know them, their feelings can change. I don’t think that children are often given the skills to befriend somebody who is different to them. They can feel awkward and scared of doing the wrong thing and hurting the other person’s feelings. It’s easier in a sense to isolate that person. I can remember being scared of children who were different when I was little. I’m not sure why looking back. I never bullied anybody, but I probably kept away from children who were perceived as different. I didn’t know what to do. In this book I’m trying to show that if you accept that not everybody is the same, that can lead to different, special friendships. Toby’s brilliant idea to use the cape not only acts as a solution to Marmalade’s problem drawing the children together, but also provides the children with an excuse to be together and develop a friendship. I always felt they all wanted to be friends, but only Marmalade knew how to make a new friend. Have you experienced a “Toby” in your life, Alison? If yes, what swung your affection his or her way? I’ve met a “Toby” or two. Luckily, I’ve developed much better social skills and know to give people “a go”. I think if you look hard enough there’s always something to like in most people. Nobody was born mean, and most people are lovely if you give them the chance. I should also admit that I based the character on the exuberant character of our beloved Labrador, Toby. He would run through boxes, upset drinks with his wagging tail, and lick our faces if we fell over. He never meant to be a slobbering nuisance. He just wanted to join in. Alison, I’ve heard a thrilling whisper that Marmalade is taking a trip abroad. Can you tell us about this exciting development? Yes, A New Friend for Marmalade has already been released in the UK by The Five Mile Press UK and is padding in A Year with Marmalade’s paws by being published by Little Simon (Simon and Schuster US) in July this year. He is a well travelled cat! 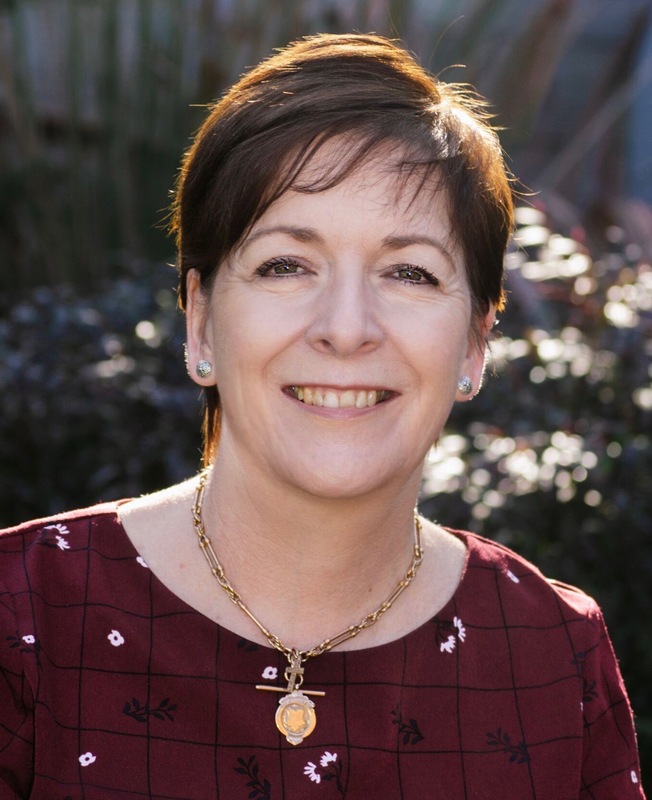 Visit Alison on her website www.alisonreynolds.com.au. As part of Alison’s blog tour she is offering some fantastic prizes in two different competitions. Anyone, any age, can enter her fantastic PET PHOTO competition and AUTHORS get the fabulous opportunity to JUMP THE PUBLISHER’S SLUSH PILE. Win a free pass to a Children’s editor’s desk. Just comment on this blog post or any other blog during the A New Friend for Marmalade blog tour and add the initials CB. The more you comment, the more chances you have to win the draw. Win a free pass to a Non-fiction commissioning editor’s desk. Just comment on this blog post or any other blog during the A New Friend for Marmalade blog tour and add the initials NF. The more you comment, the more chances you have to win the draw. Win an assessment of Chapter One of a chapter book by the fabulous mentor extraordinaire Dee White. http://deescribewriting.wordpress.com/ Just comment on this blog post or any other blog during the A New Friend for Marmalade blog tour and add the initials DW. The more you comment, the more chances you have to win the draw. Win a free picture book assessment by Alison! Just comment on this blog post or any other blog during the A New Friend for Marmalade blog tour and add the initials PB. The more you comment, the more chances you have to win the draw. Pet Photo contest – for all ages! Just leave a comment on one of the posts in the blog tour, comment on facebook or even email me that you want to enter competition to win A New Friend for Marmalade. I have been tagged by lovely and prolific writer and friend Alison Reynolds to share my writing process in the “Tagged” blog tour. A bit of a worry since, as a child, I was “Chris of the Scabby Knees”, more likely to fall over than tag anyone. So just as well email is faster than me at tagging. Alison Reynolds is the author of the gorgeous A Year with Marmalade and The Littlest Bushranger picture books as well as the popular Ranger in Danger (choose your own adventure) series. And, “TA DA”, very, very soon a brand new Marmalade adventure. In fact, I’m excited to host Alison – next week – on her whirlwind blog tour to help launch A New Friend for Marmalade. 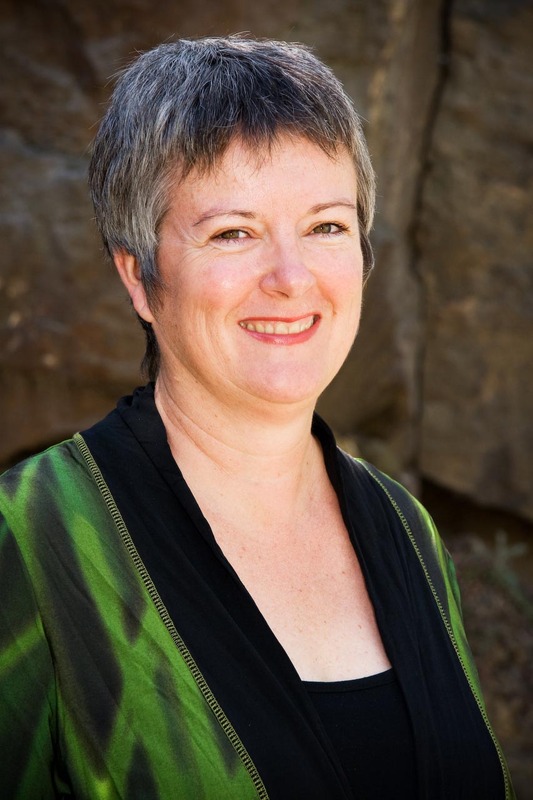 To find out more about Alison and more of her brilliant books you can visit her website at http://www.alisonreynolds.com.au. 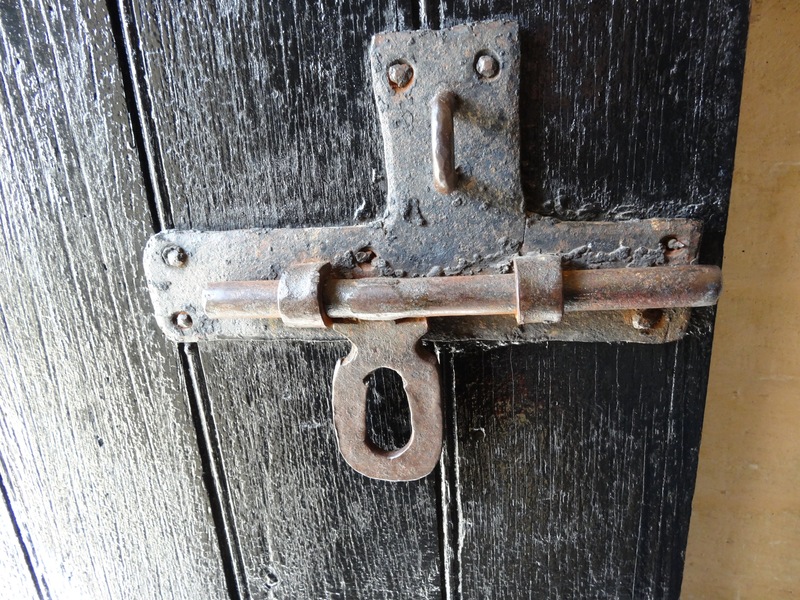 I am working on a YA historical novel set in convict Tasmania. It’s a bit scary saying that, because really it’s done and time to send it out into the world. That’s the hard part though, because a writer always fears – it might come back. When writing my last two novels, both the main characters’ voices arrived strong and distinct. I hope this originality of voice will help set them apart from some other historical works. I write very much from story rather than the historical period I’m writing in. Of course, I want the details and history to be correct, but I don’t want to give my reader a history lesson. Detail is soon sacrificed if it ruins the moment or pace. These days I write mostly historical fiction because it’s become an absolute passion for me and, as it turns out, it’s what I’ve always loved most to read. Starting with A Little Bush Maid by Mary Grant Bruce, back in the days when I could read all night by torchlight to get to the end of a book or crash to sleep trying. I get so lost in the research, learning about the different ways of doing day-to-day tasks, gutting and skinning rabbits, lighting a fire, dressing and talking, that sometimes I forget to write. I love that I get to talk to so many interesting people from all over the world too, including an ex-Scottish coal miner, the owner of a French chateau, and an expert on antique weapons, discussing everything from botany to broomsticks, cockatoos to crinolines. Plus I’ve been fortunate to go to some truly amazing places. A lot of the time only in my mind, yes. 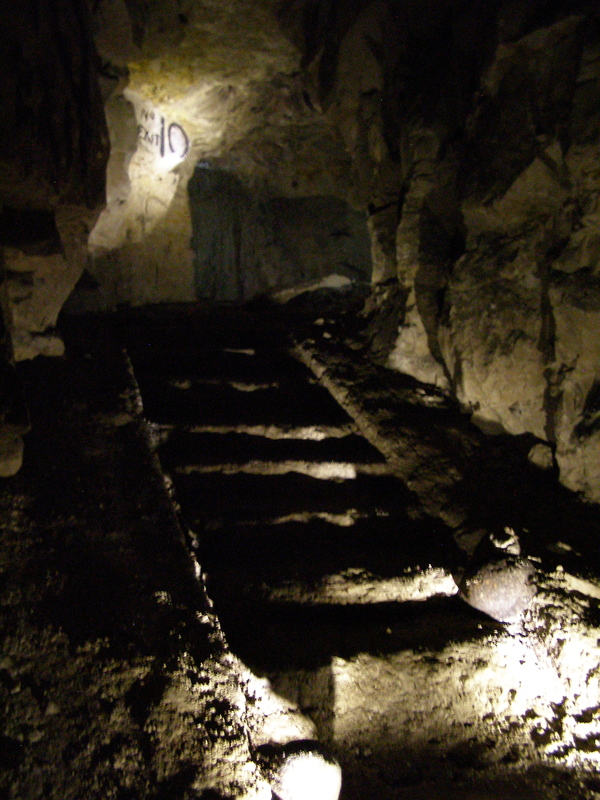 But my research has taken me to Scotland, down a real coal mine, onto the battlefields and into towns in France still bearing the scars of WW1, and forced me to face some fears stepping nervously through tunnels deep under the city of Arras. My process varies depending on what I’m writing. For short titles, I tend to plot first and then write out the story. 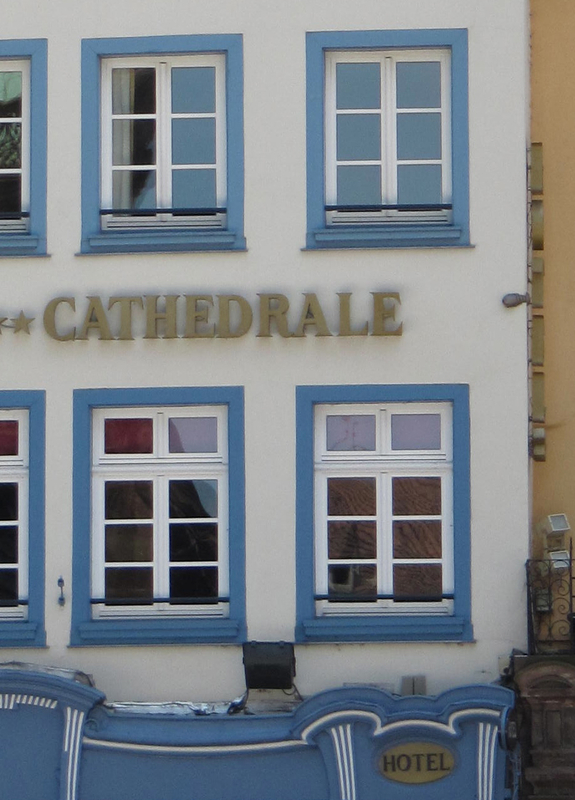 But for my historical novels, I found the settings first and then the main characters arrived. I always knew what the problem/conflict was to start, just not how my character would solve it. With a basic starting point, I wrote to find out how things turned out. Themes and subplots emerged later, through many hours of daydreaming, midnight musing and redrafting, as well as during the writing. Until I really get to know a character, many thousands of words into the writing, I can’t know how they will react to different challenges or what decisions they might make. Sometimes they surprise me and their decisions can lead to a plot twist that I wasn’t planning on. I can write copious notes in notebooks, ideas and scenes, and possible scenarios for the story, yet when I look back, months later, it has all turned out so differently. The character/s I planned in my notebook never turn out the same as the one/s that come to life on the page. It’s thrilling when a new character I hadn’t planned turns up. 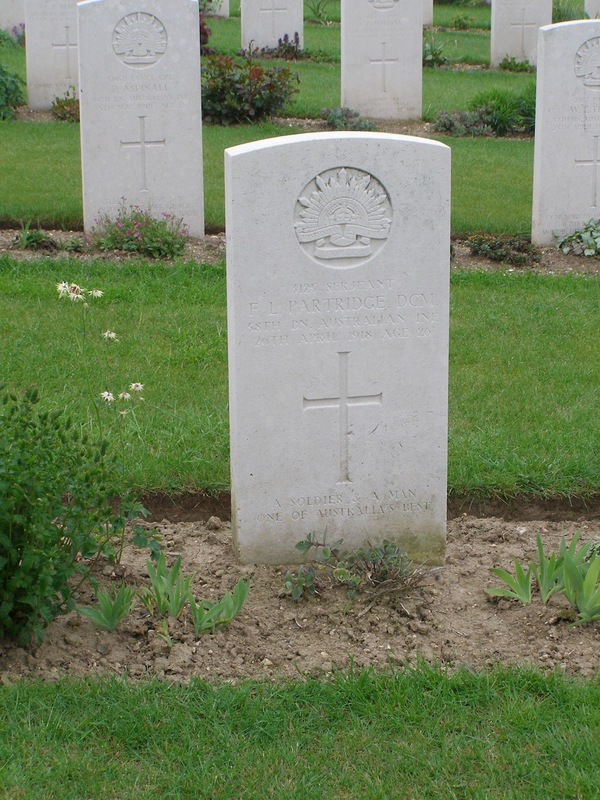 Shattering when one dies unexpectedly, yet rightly for the story. Sometimes things occur because they’re inevitable and no other way things could have worked out. Then the editing process begins. Stuff gets chucked out, stuff gets rewritten and stuff gets added. So I guess my process is not systematic, though I’m always in control, even if I do have to wrench it back sometimes from my characters. Now it’s my turn to tag. I’m out of breath, but have managed to catch up with three wonderful writers and friends. Elizabeth Jane Corbett is a fellow writing group buddy and beautiful historical fiction writer. When she isn’t writing, Elizabeth Jane works as a librarian, teaches Welsh and blogs at elizabethjanecorbett.com. In her spare time, she also writes copy and reviews for the Historical Novels Review. In 2007, an early draft of her historical novel, Chrysalis, was shortlisted for a HarperCollins Varuna manuscript development award. In 2009, her short-story, Beyond the Blackout Curtain, won the Bristol Short Story Prize. Another story, Silent Night, was also shortlisted for the Allan Marshall Short Story Award. She is currently in the final stages of re-drafting her original historical novel. She expects to have it ready for submission by the middle of the year. The multi-talented Claire Saxby is hard to catch. She’s busy, busy with three new picture books in production and the author of the stunning Big Red and gorgeous Sea Dog. 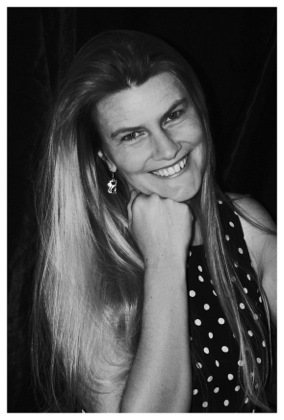 Claire writes fiction, non-fiction and poetry for children. She has published picture books and chapter books, short stories and articles. Her poetry appears in magazines, anthologies, on train walls and in museum resources. Claire lives in Melbourne and loves it, despite what anyone says about the weather. Claire’s most recent picture books are ‘Meet the ANZACS’ illustrated by Max Berry (Random House), ‘Big Red Kangaroo’ illustrated by Graham Byrne (Walker Books) and ‘Seadog’, illustrated by Tom Jellett (Random House) which won the Speech Pathology Award for Young Children in 2013. You can learn more about Claire on her website. Lastly I’ve stretched all the way to QLD to tag the beautiful and very talented, Kathryn Apel. I met Kat through Month of Poetry, which she runs and coordinates each year. Kat was born and bred a farm girl – but she’s still scared of cows! Kat lives amongst the gum trees, kangaroos and cattle, on a grazing property in Queensland. Her chapter book, ‘Fencing with Fear’ is part of the Aussie! Read! series, and her rural rhyming picture book, ‘This is the Mud!’ has been read by Justine on ABC PlaySchool. 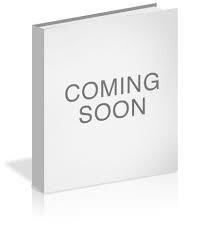 Kat’s verse novel for younger readers, ‘Bully on the Bus’ will be released in July, with UQP. Prior to publication it won the published author’s manuscript section of the 2012 CYA Competition. Kathryn co-ordinates Month of Poetry each January, and has had poetry published in magazines and on CD in Australia and New Zealand. 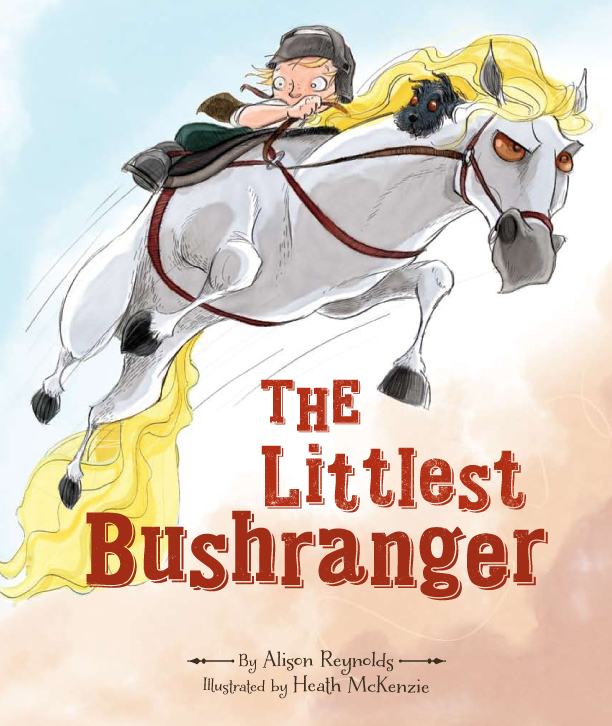 Today I welcome wonderful writer and friend, Alison Reynolds to celebrate the launch of her latest picture book The Littlest Bushranger. Alison is the multi-talented, much published author of the Ranger Danger series, A Year with Marmalade and For You Mum amongst her many other titles. 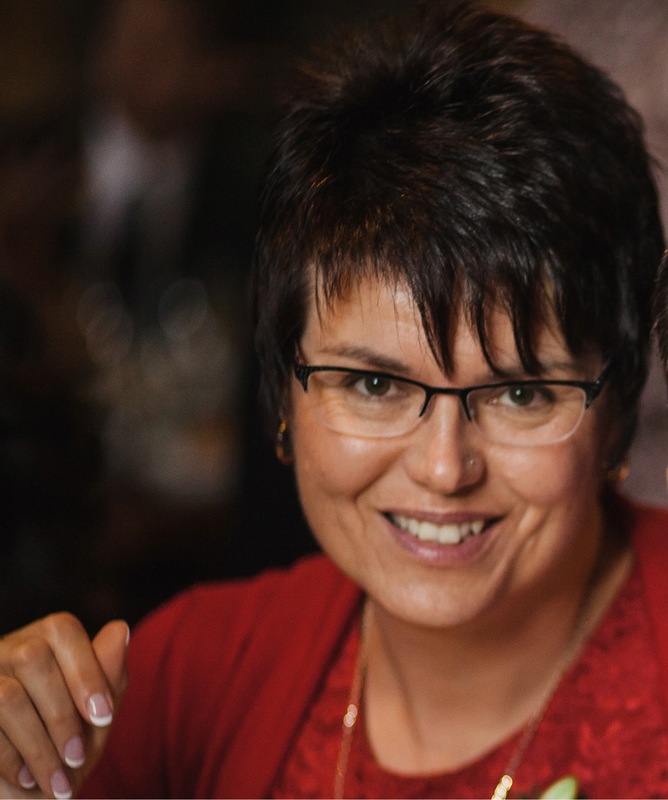 Prolific, dedicated and professional describe Alison’s work ethic. Gorgeous, evocative and imaginative describe her books. The Littlest Bushranger embodies all these adjectives and is a delightful rendering of a child’s imagination at play. Vivid descriptions transform an ordinary backyard into the bush, a bird into an outlaw, a hose into a snake and the adventure begins with Jack in pursuit of the villain. This book will prove inspirational to today’s child readers who often miss the chance to day-dream and explore their imaginations with so much fully formed fare lade on for them in video games, instant digital amusements and movies on demand. It brought so many memories back to my mind of games of make-believe my sisters and I shared as children and adventures in my own imagination. I love the reminder that make-believe is fun and can transform the ordinary into the extraordinary. The text of The Littlest Bushranger evokes Jack’s adventure through strong verbs and fast paced action. The fantastic imagery of the “murky billabong”, a dark shape swooping, hurdling a snake, splashing through a billabong, paint word pictures in my mind as vivid as the wonderful images on the page. Heath McKenzie’s http://www.heathmck.com fabulous illustrations show the wild adventure in Jack’s imagination – the fierce battle, his grim determination and the friends who help him battle their foe. I love the return to reality at the end when the billabong reveals as a wading pool, the sword reverts to a broom and Jack’s trusty stead becomes his bicycle. I can’t resist asking Alison a few questions on the topic of make-believe. Alison, I got the strong feeling whilst reading The Littlest Bushranger that you were closely connected to this type of imaginative play. How much did your own childhood influence the idea and development of Jack’s story? A huge amount. I didn’t realise until I finished how much of myself was in the book. I loved playing imaginative games, including some that lasted for days. I had a secret passage behind the cotoneasters along the driveway, I would make tomato soup out of rust on top of the incinerator and dragged all the furniture out of my cubby house onto its. That was my penthouse! Can you share one of your favourite childhood games of make-believe? I played one named, rather macabrely, Death. With my two friends we would act out a scenario that resulted in Death, which we would all chant in sombre, dramatic tones. I remember the first one I did as a sort of demonstration model was me staggering along in a desert, panting and then slowly collapsing into the sand. I was lost in a desert. The death throes lasted for a long, long time. What do you believe is the role and/or benefit of make-believe in children’s lives? I think make-believe is extremely important. You can control your own environment. Often children feel as if they have no control in their reality. Children can express their feelings in play and storytelling. It’s also a lot of fun. I remember how there were no limits in my imaginative play. If I wanted to fly, I could do it! Will we see further adventures of Jack? I’m crossing my fingers as I have some more adventures up my sleeve that I would love to share with Jack. As part of Alison’s blog tour she is offering some fantastic prizes along the way, plus a great opportunity for non-fiction writers, and a fantastic MONSTER drawing competition. Win a free pass to a adult non-fiction commissioning editor’s desk. 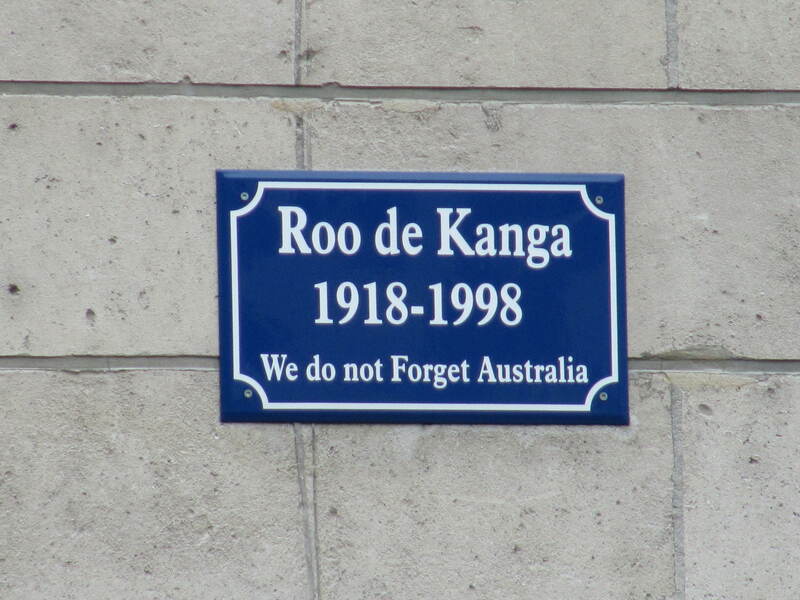 Just comment on this blog post or any other blog during the The Littlest Bushranger blog tour and add the initials NF. The more you comment, the more chances you have to win the draw. There are a couple of monsters in The Littlest Bushranger. One’s a bunyip, and the other an outlaw/monster who steals Lil’s telescope. What sort of monster do you like? Send along a painting/drawing/model of a monster and you could win a piece of Heath McKenzie’s amazing artwork for The Littlest Bushranger. Upload your own best monster to https://www.facebook.com/alison.reynolds.524 or email it as a low res jpeg file to alrey@msn.com.au and we’ll upload it. If you don’t have a scanner, take a photo on a smart phone and email that! Two categories. Under 12 and 12 plus, including grown-ups. Entries close 25th June! Follow the other stops on Alison’s book tour and watch out for further prizes along the ride including: a piece of Heath McKenzie’s artwork from The Littlest Bushranger, a picture book assessment by Alison Reynolds, 2 free passes direct to an editor’s desk (you get to skip the slush pile), copies of The Littlest Bushranger. Just comment on the posts. I am thrilled to welcome a very special guest to From Hook to Book today, my good friend and writing buddy, Alison Reynolds, to celebrate the launch of her fabulous new picture book A Year with Marmalade. A Year with Marmalade, illustrated by the very talented Heath McKenzie, is the delightful tale of two good friends Maddy and Ella who find everything changes the day Maddy has to go away. Maddy cannot take her precious cat Marmalade and so she entrusts him to Ella’s care, but Marmalade and Ella do not even like one another. 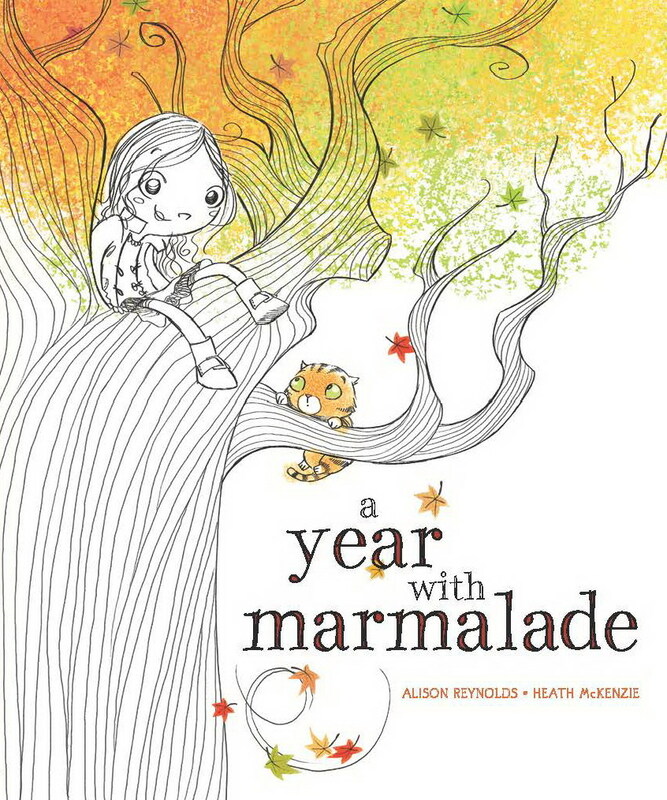 Through the seasons of one year Ella and Marmalade share adventures and a budding friendship. This is a gorgeous picture book on every level, from its delightful prose and story, the wonderful illustrations and use of colour, through to the fabulous design where the playful and distinct arrangement of the text and fonts work to enhance meaning and fun in the illustrations and text. Alison Reynolds is the prolific author of over 30 books, including the fantastic choose-your-own-adventure Ranger in Danger series and the gorgeous Why I love… and Baby Talk series. She writes across the entire spectrum from board books, picture books, chapter books through to novels. How does she do it? It makes me want to know if there’s a difference in her writing process between these different genres? Time to ask her a few questions. Welcome Alison. It’s fantastic to have you visit today. Hi Chris. It’s very special to be here with you for the last day of the blog tour. Let me start by asking you, when you get your story ideas, do they arrive fully formed, specifically as picture/chapter/novel ideas or do you work them into the genre you want to write? How do you decide which format an idea best suits? Sometimes, a picture book should be a chapter book, but I have found that sometimes you think you need the extra words, but when you look at it closely you don’t have enough plot to justify a chapter book. For me, less words are practically always better. What differences do you find in your writing process between sitting down to create a picture book and say writing a novel? I start both with a vague idea or image. I do tend to write picture books in longhand, while I’m very comfortable writing straight on the computer for a novel. I also write a picture book extremely fast, but I tend to write novels much more slowly. Maybe I am pacing myself! I don’t find either much easier or harder, just different. Do you have any rituals or habits you follow when writing or to get you into writing mode? What you want me to tell you how I’m always at my desk at nine every day? That only happens in my every hopeful imagination. I can’t write in a dressing gown and need to be fully dressed so I’m in work mode. I usually have music. My poor family suffers when I play the same two or three dvds constantly while I’m working on a project. It needs to be music that I know so I don’t listen too intently. I went through a Johnny Cash phase that I’m not sure everybody enjoyed. It gets to the stage if I’m out and I hear the music I feel as if I could start writing. Very Pavlov’s dog. When I am near a deadline I write every day and work ridiculous hours. I’m a binge writer, but I wish I wasn’t! When I’m on holidays I rarely write, but my little brain keeps ticking over. When I’m stuck I’ve been known to flee to the local library or coffee shops. I’ve found that really helps. Are you a visual writer? Does this visualisation change between your writing of a picture book text and a novel text? I’ve become much more of a visual writer since I’ve been writing a spate of picture books. Picture books really are a different way of looking at the world. It’s important to have something different on every spread to illustrate. In A Year With Marmalade, I loved how Heath McKenzie dived in the spaces I left for him and created something even better than I could imagine. I’m currently writing a YA and I feel as if I am much more of a visual writer than I used to be. The scenes roll across my mind and I could tell you exactly what each character is wearing. Writing visually is infectious! Marmalade and his friends are so cute. Can you see them having further adventures? Chris, I would love to write another Marmalade adventure. I could imagine him in a talent show or lost. Thank you so much for dropping by and answering my questions, Alison. I love all your books and wish you and Heath every success and mega sales for A Year with Marmalade. 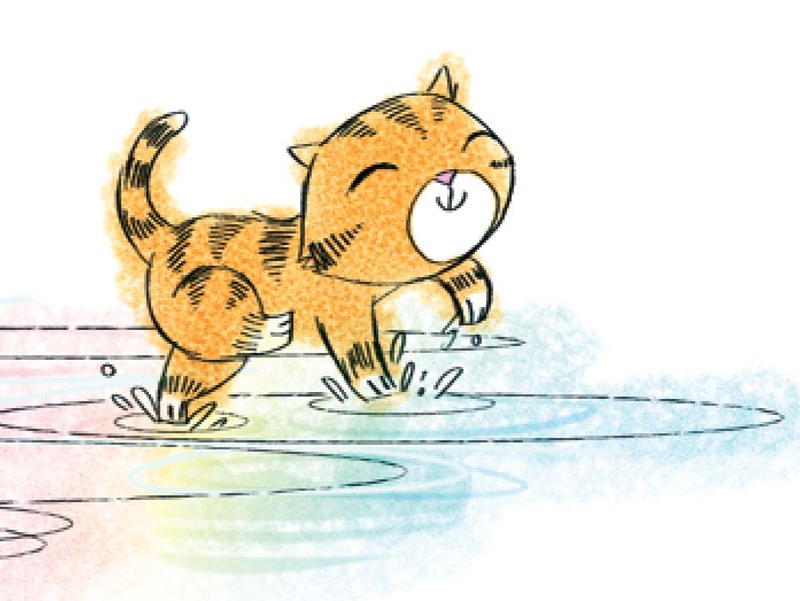 Marmalade’s personality really shines through in Alison Reynolds and Heath McKenzie’s newest picture book A Year with Marmalade. Share your favourite picture showing your cat’s personality to win. The winner will receive a signed copy of A Year with Marmalade and a copy of the picture book Lighty Faust the Lion, a book about a much bigger cat. Entries close on the 1st of September.